In 2015 Toll embarked on a new chapter in its 129 year history when it became part of the Japan Post family. 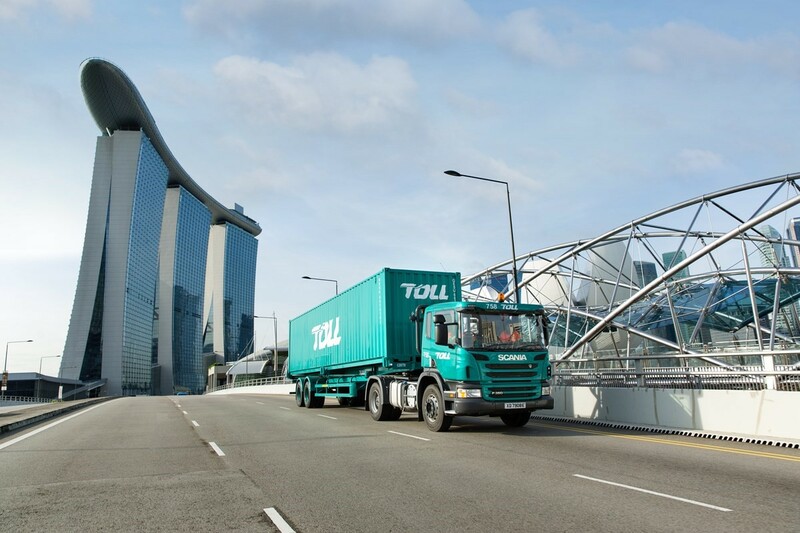 An Australian-based, integrated logistics company with a focus on the Asia Pacific region, Toll is committed to delivering excellent services for our customers across our global network, supported by Japan Post. Together, we are building one of the top logistics companies in the world. We currently employ approximately 40,000 people over a network of 1,200 sites in more than 50 countries. Our customers are some of Asia’s largest and well-known brands. But, equally important, we support the thousands of small businesses we all depend on to keep this nation humming. We deliver parcels, but our solutions and service offering is so much more, and we operate across a diverse industry portfolio including, retail, mining and energy, steel and construction, government and defence, agriculture, health and pharmaceuticals. Our vision is to provide an unrivalled set of global supply chain capabilities to our customers, and to create sustainable value.